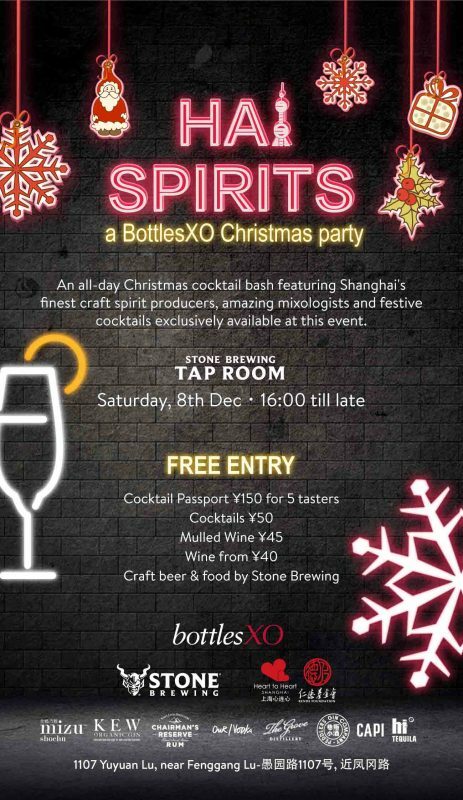 Shanghai’s best cocktail extravaganza is back for a fun, festive edition at Stone Brewing! As usual, there is no entry fee and we’re keeping prices festive and friendly. All signature cocktails will be available for ¥50. Wines will go by the glass for ¥40, with warming mulled wine for ¥45. 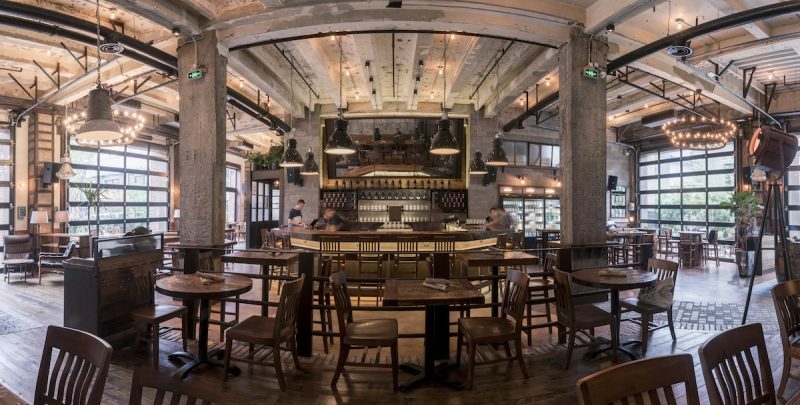 Full menus of craft beer and delicious gastropub grub will be provided by Stone. The best way to enjoy a HAI Spirits party, though, is the BottlesXO Cocktail Passport. Available for only ¥150, these will get you access to FIVE cocktail tasters. 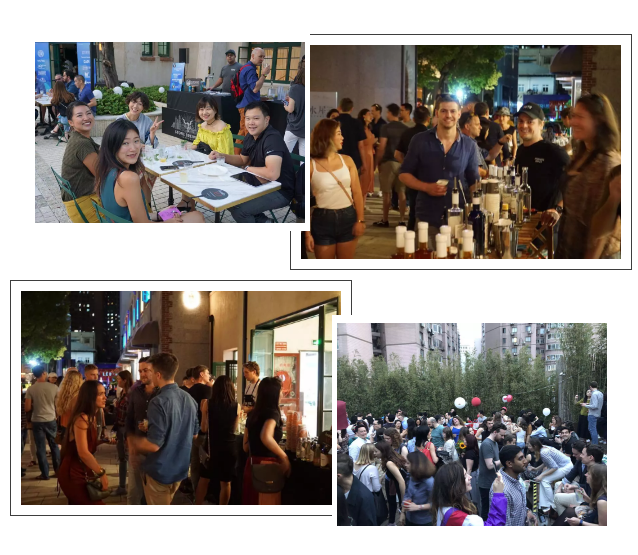 A big thanks in advance to our cocktail partners Craft Republic, Spirit Box, Peddlers Gin, Proof & Co., and Gotham East, as well as to Stone Brewing for providing the venue, food and beer! 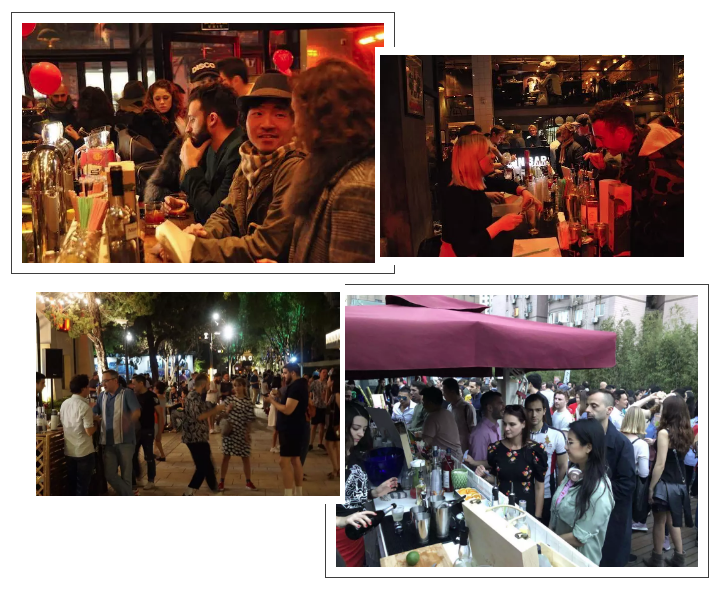 Stay tuned to learn more about the drinks and the people making this event possible in the next couple of weeks – and get ready for Christmas to come early. Get a taste of our quality wine, beers, and cocktail sets. 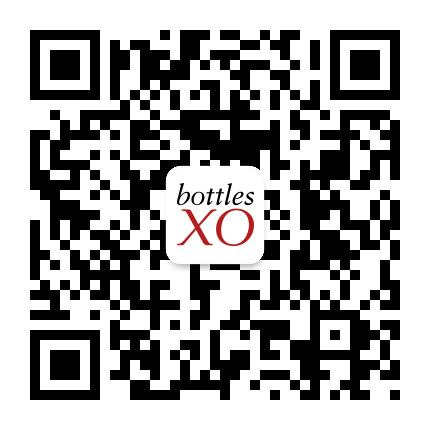 Click here to download the BottlesXO app and prepare to start saving.